yes - this is going to be a FANTASTIC night! Go Team Hali - you can do this! :) I'm sure you can move your left foot or turn your head or whatever he wants so that even Craig pulls out those 10 points for you - pref for all of your dances but at least for 2 or 3 of them... :) Best of luck tonight! 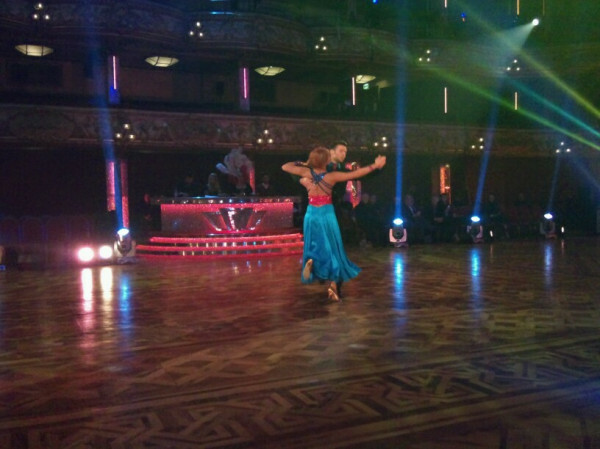 Enjoy the night too if you can :) King Harry & Queen Aliona to win!!! 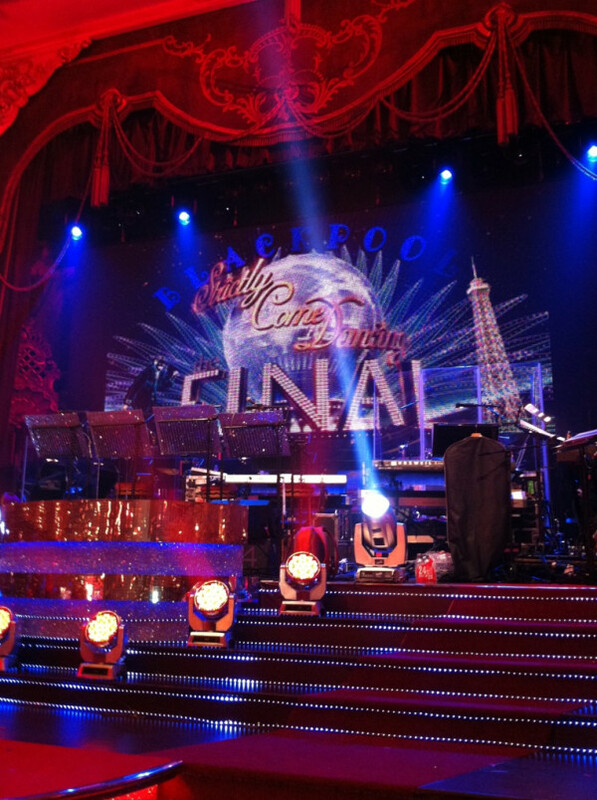 Brilliant evening ahead for all SCD fans. 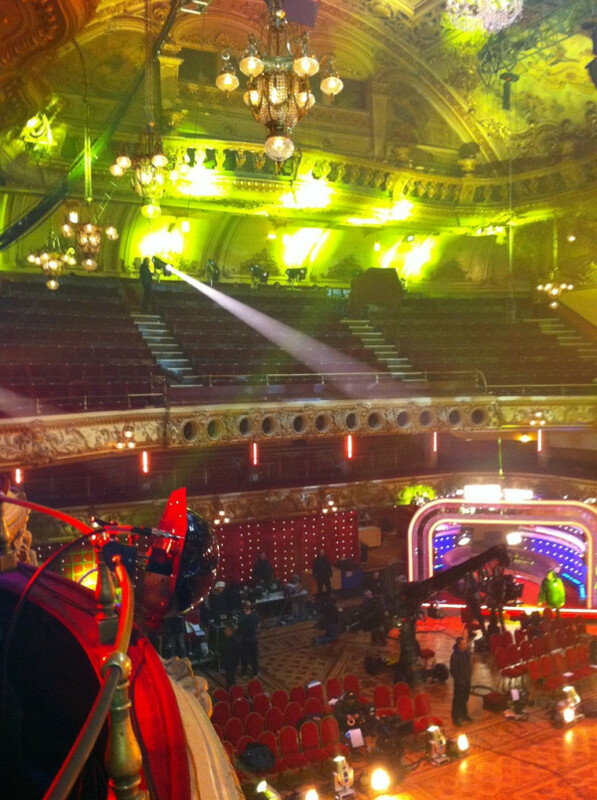 Especially being back in the home of Ballroom. 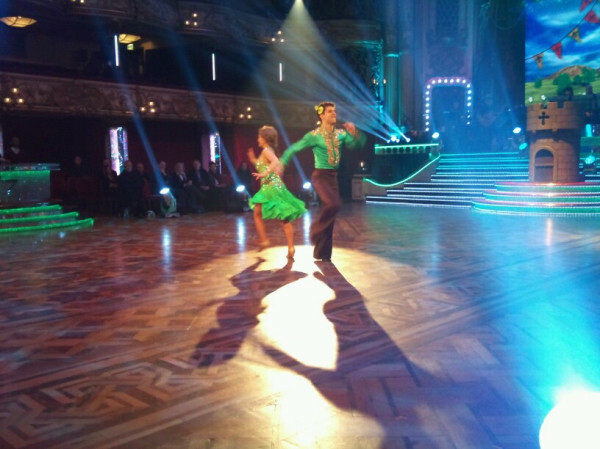 Looking forward to seeing less Shrek & more Pasha with the Jive. I think we are in for a treat tonight -good luck to all-but the icing on the cake will be Hali to lift the trophy. GOOD LUCK TEAM JASTINA, TEAM HALI AND TEAM CHASHA!!!!!!!!!!!!! 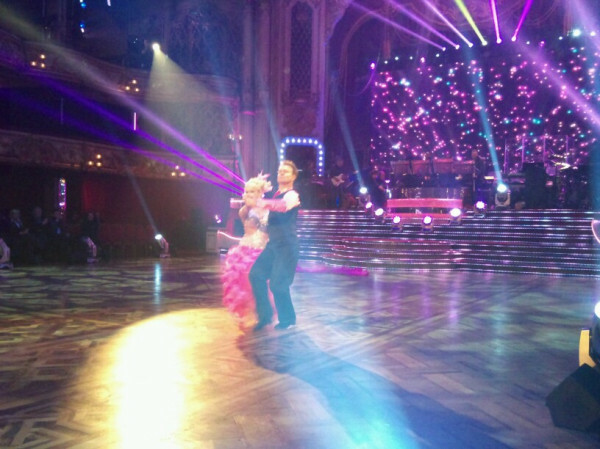 Chelsee & Pasha to win!!!! Really looking forward to this evening. Alesha was right on ITT by saying that if Harry performs his quickstep as well as he did last time Craig has got to give him a 10 but she made a slight error also. She said that when she won the trophy in series 5 she never got a 10 from Craig. I admit that not getting a perfect score is usually synonymous with a 9 from Craig and when she 1st performed her Cha Cha Cha and got 39 for it that was the reason but in the final when she performed her Waltz she got 39 then also but it was actually Len that failed to pull out the 10. Here is a little stat for all of you. The couple 2nd on to the dancefloor in the final(certainly since Series 2 - maybe also in series 1) has been the one to lift the glitterball. When there has been a 3 couple final the couple to dance 3rd has always been the one eliminated at the halfway point and 3 couple final or not the 1st couple on to the dance floor have been the runners up. Will history repeat itself tonight? The eliminated celebrities are doing a group dance. OK... looks like being a great night, but has anyone noticed how much they've closed down the dance space? 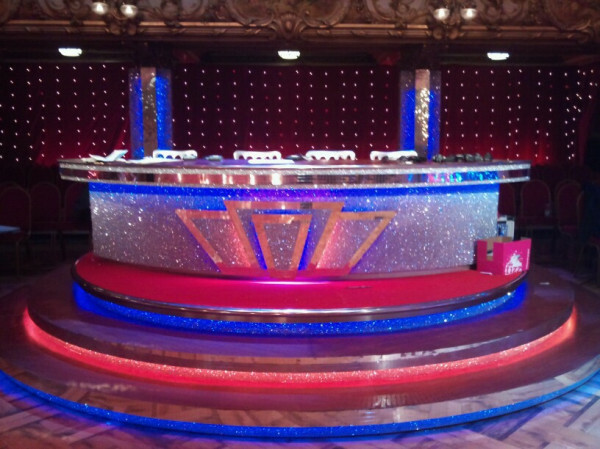 Have a look at the pics - they've got seats actually on the dance floor not to mention other bits of gear. If we are going to have a final from one of the greatest ballrooms in the country, why can't the couples be allowed to take advantage of the whole dance floor? Why not give them the room to really shine? The studio dance floor is arguably too small and cramped especially when you're doing those promenade runs in the quick step. 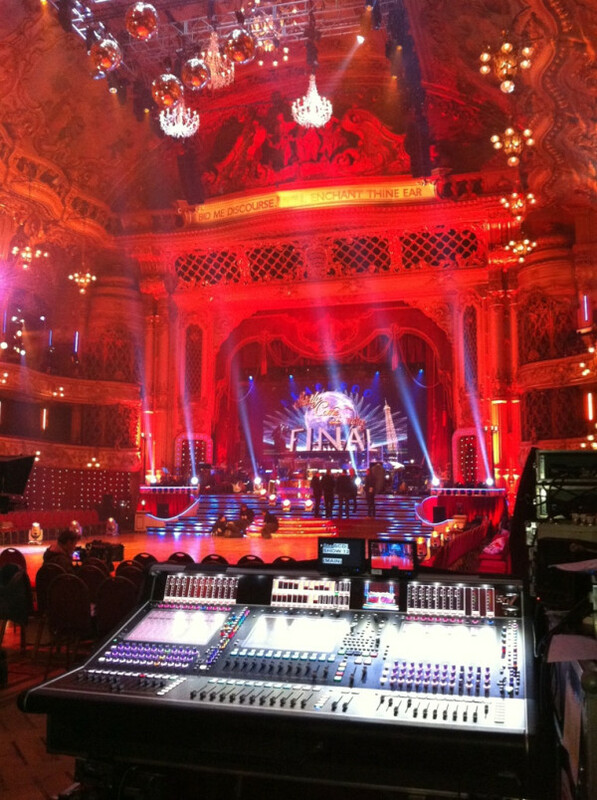 Yes you can understand why a smaller floor might be inevitable given the restrictions of the studio, but at Blackpool there are no such restrictions so why artificially make the space smaller? 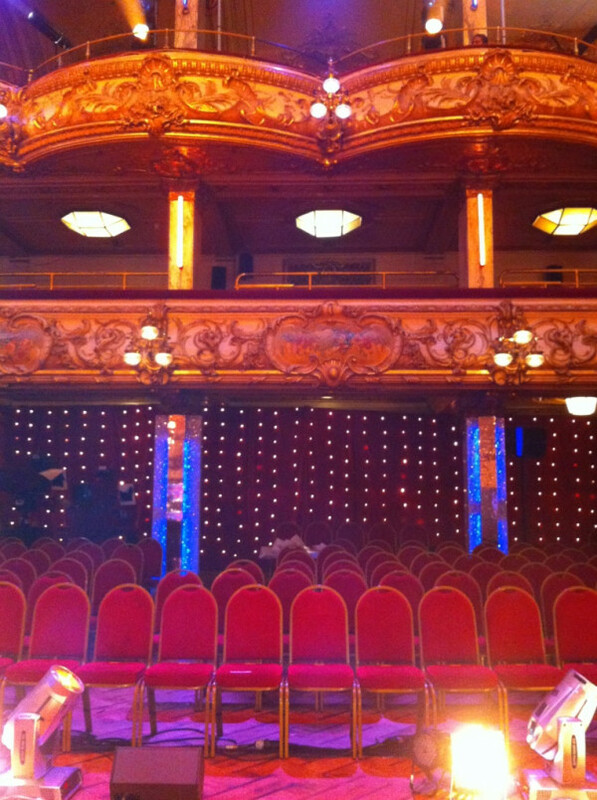 And... when I last went to the Tower Ballroom as a child, you weren't even allowed on the dance floor without the proper shoes. Goodness only knows how much damage the chairs and other bits of kit will do to the floor. But... the contestants will still shine despite this - it's too close to call at the moment and hopefully the winners will be the ones that shine on the night. Whaty a night we're in for, all three good dancers but my prayers go with Chelsee, so come on Chelsee pull out all the stops and walk out of that tower with the glitterball gripped firmly in your hands. Commiserations to Harry and Jason but I think Chelsee has the edge on you both. COME ON CHELSEE!!!!!!!!!!!! !